George Aylward is president and chief executive officer of Virtus Investment Partners, Inc. (NASDAQ: VRTS). He is responsible for setting and executing the firm's strategy to create growth, improve profitability, and enhance long-term shareholder value through a multi-manager, multi-style investment platform. Mr. Aylward has been with Virtus Investment Partners and its predecessor, Phoenix Investment Partners, since 1996, beginning with increasingly responsible positions in the corporate finance area. From 2002 to 2004, he served as chief of staff to the chief executive officer of The Phoenix Companies, Inc. He returned to Phoenix Investment Partners in 2004 as senior vice president and chief operating officer, and in November, 2006, was given responsibility for all aspects of Phoenix's investment management organization as president of Phoenix Investment Partners. Mr. Aylward successfully directed the spin-off of Virtus from The Phoenix Companies, Inc., its former parent, in 2008, including its transition to a public company, selection of a board of directors and development of corporate governance procedures. Prior to joining Phoenix, Mr. Aylward was employed in the financial services group of PriceWaterhouse LLP. Mr. Aylward holds a bachelor of science degree in accounting from the University of Connecticut and a master of business administration from the University of Massachusetts. He earned the designation of certified public accountant and is a member of the Connecticut Society of Certified Public Accountants and the American Institute of Certified Public Accountants. Mike Angerthal is chief financial officer of Virtus Investment Partners, Inc. He is responsible for overall risk management, financial planning and reporting, financial control, SEC compliance, taxation, and investor relations for Virtus. 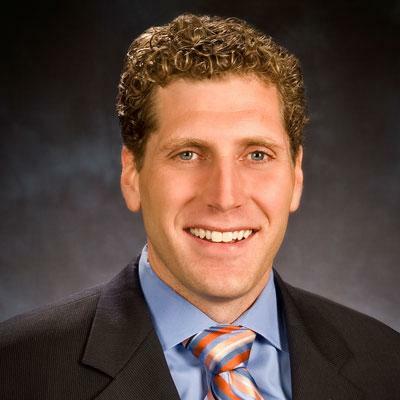 Mr. Angerthal joined Virtus in 2008 as the company prepared to become an independent, publicly traded company following its spin-off from The Phoenix Companies, Inc. 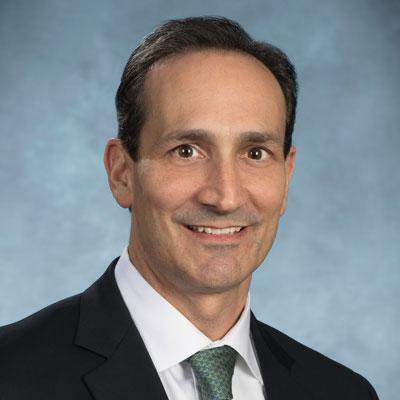 Prior to joining Virtus, he was the chief financial officer of CBRE Realty Finance, following nine years with several units of GE Corporation, including GE Real Estate, GE Capital Corp., and NBC. Earlier he was a manager of business assurance in the audit practice of Coopers & Lybrand in New York. Mr. Angerthal graduated from Pace University in New York with a BBA in accounting, and received an MBA in corporate finance from the Columbia University Business School. 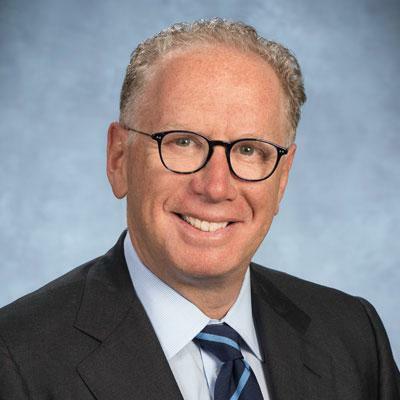 Barry Mandinach is executive vice president and head of distribution at Virtus Investment Partners, Inc., and a member of the senior management team. Mr. Mandinach leads the distribution, positioning, messaging, and marketing of Virtus investment products across all distribution platforms. He also manages relationships with the firm’s retail distribution partners, including national wirehouses, regional and independent broker-dealers, and registered investment advisors. Mr. Mandinach has more than 30 years of experience in the investment management industry, primarily in retail product sales, marketing, and sales leadership. Prior to joining Virtus in 2014, he was at UBS Global Asset Management (U.S.) for twelve years, most recently as head of wholesale distribution and chief marketing officer, as well as a board member of the PACE Select Funds. From 1999 to 2001, Mr. Mandinach was the chief sales and marketing officer at Phoenix Investment Partners (PXP), the predecessor to Virtus. Prior to PXP, he was a partner and co-founder, with Martin Zweig and Eugene Glaser, of the Zweig Mutual Funds, which were acquired by PXP in 1999. He began his investment industry career at Drexel Burnham Lambert in 1981, holding sales and product management roles over eight years. Mr. Mandinach earned a B.S. in political science from Emory University and a J.D. from the University of Miami. 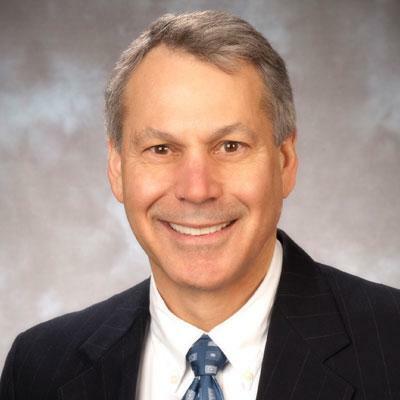 Frank Waltman is executive vice president, Product Management for Virtus Investment Partners, Inc. In addition to leading the company's product management and development activities, he provides strategic leadership for Virtus' relationships with its affiliated investment managers and unaffiliated subadvisers. He also has oversight responsibility for the firm’s investment operations and information technology functions. Mr. Waltman joined Phoenix Investment Partners, the predecessor to Virtus Investment Partners, in 1993 as vice president, Telemarketing. In 1996, he was named vice president, Sales Administration, for the Private Client Group of Phoenix Investment Partners; in 1999, he was named chief administrative officer of the Private Client Group; and in 2003, he was named senior vice president, Product Development and Management. Prior to joining Phoenix, Mr. Waltman held positions at Shearson Lehman Brothers and National Securities & Research Corporation. Mr. Waltman holds a bachelor's degree in finance from Hofstra University and an M.B.A. in finance from Fordham University. Mark Flynn is executive vice president, general counsel and corporate secretary of Virtus Investment Partners, Inc. He is responsible for the legal affairs of the company, provides counsel on a range of related issues including corporate governance, and oversees the company's regulatory compliance programs. Mr. Flynn, who joined Virtus in 2011, previously was chief legal officer and corporate secretary for iBasis, Inc., a publicly traded international wholesale telecom carrier. Prior to that, he served as vice president, general counsel and secretary for Imagistics International Inc., a document imaging equipment company, and earlier as a partner in the Business Practice Group of Wiggin & Dana, LLP, where he focused on business transactions and general corporate representation. He has also served in senior legal counsel positions at public and private companies in the chemicals and health care industries, including as senior deputy general counsel of Olin Corp., a diversified chemicals and materials company. Mr. Flynn holds a Bachelor of Science degree from Fordham University College of Business Administration, and a Juris Doctor from Fordham University School of Law, where he served on the staff of the Fordham Law Review and the Fordham International Law Journal. He is a member of the American Bar Association, the Association of Corporate Counsel, the Society of Corporate Secretaries and Governance Professionals, and the National Association of Corporate Directors. Mardelle Peña is executive vice president, human resources at Virtus Investment Partners, Inc. She is responsible for developing human resources strategy and implementing critical policies, processes and programs in areas such as talent and performance management, training and development, diversity, and compensation and benefit plans. She also supports the activities of the Compensation Committee of the Board of Directors, and is a member of the company's senior management team. Ms. Peña joined Virtus in 2010 from the Hartford Financial Services Group, where she was vice president of human resources supporting property and casualty insurance business segments. 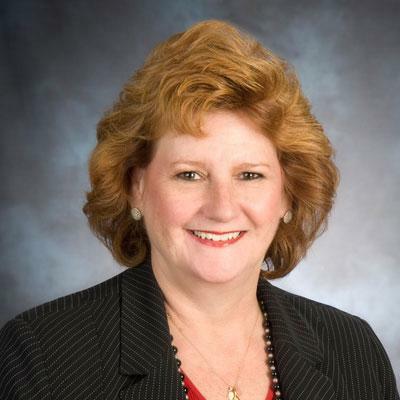 Prior to joining Hartford Financial in 2001, she was senior vice president and chief human resources officer at ADVO, a direct marketing company. She started with ADVO as the regional HR manager in Houston and Dallas. She began her career with a Houston-based high-end specialty retail store. Ms. Peña graduated from the University of Houston with a B.A. in industrial psychology and personnel management, and later earned a master's degree in human resources management from Houston Baptist University. Patrick Bradley serves as the treasurer and chief financial officer of the Virtus Mutual Funds and manages all operational and financial matters for the fund family. He is also treasurer and chief financial officer of the Virtus closed-end funds. His responsibilities include customer service, transfer agency, accounting, tax, custody, security valuation, registration, treasury, lending, and financial reporting. Mr. Bradley also serves as a director of the Virtus Global Funds. Mr. Bradley joined Virtus Investment Partners in 2004. Prior to working for Virtus, Mr. Bradley was with Deloitte for 10 years in both the U.S. and Australia, where his last position was assurance manager. During this time, Mr. Bradley served both public and private companies in the financial services industry, advising these clients on public and private securities offerings, complex financial instruments, mergers and acquisitions, due diligence reviews, and reporting requirements under the Securities and Exchange Commission's rules and regulations. Mr. Bradley earned a bachelor's degree in accounting from the University of Connecticut. He is a Certified Public Accountant and a member of the Investment Company Institute Accounting & Treasurers' Committee.